We are represented several times a year at international trade fairs and regularly invite interesting in-house demonstrations – a good opportunity for you to get to know us better. 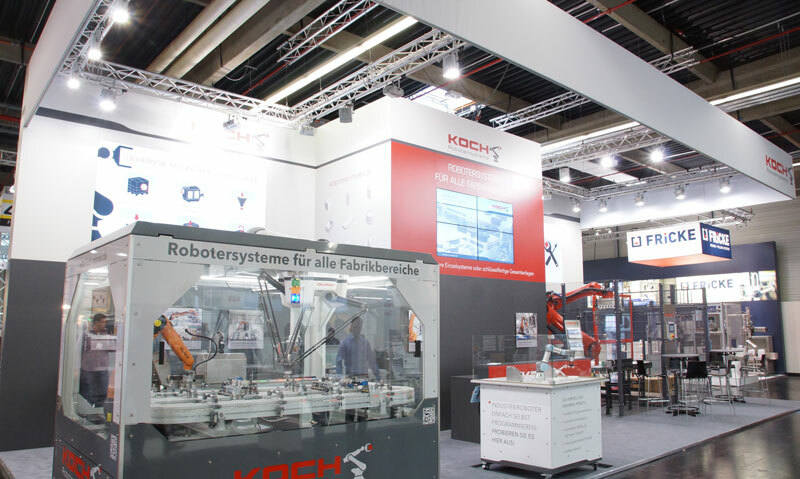 We look forward to seeing you at our stand during the FachPack in Nuremberg. We look forward to seeing you at our stand during the Nacht der Technik in Koblenz. We look forward to seeing you at our stand during the interpack in Düsseldorf. We are always in motion – that’s why we aim to keep you regularly informed about current projects and news from our company.